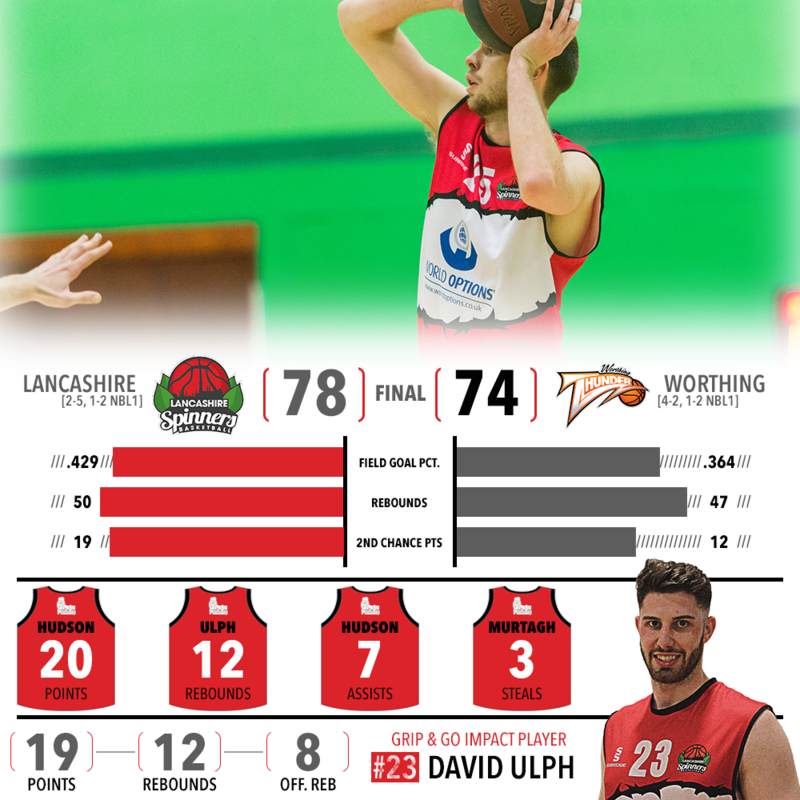 Jack Hudson had 20 on 8-of-18 shooting, seven assists and six rebounds in a narrow 78-74 win at Worthing. David Ulph finished with his second double-double of the season. 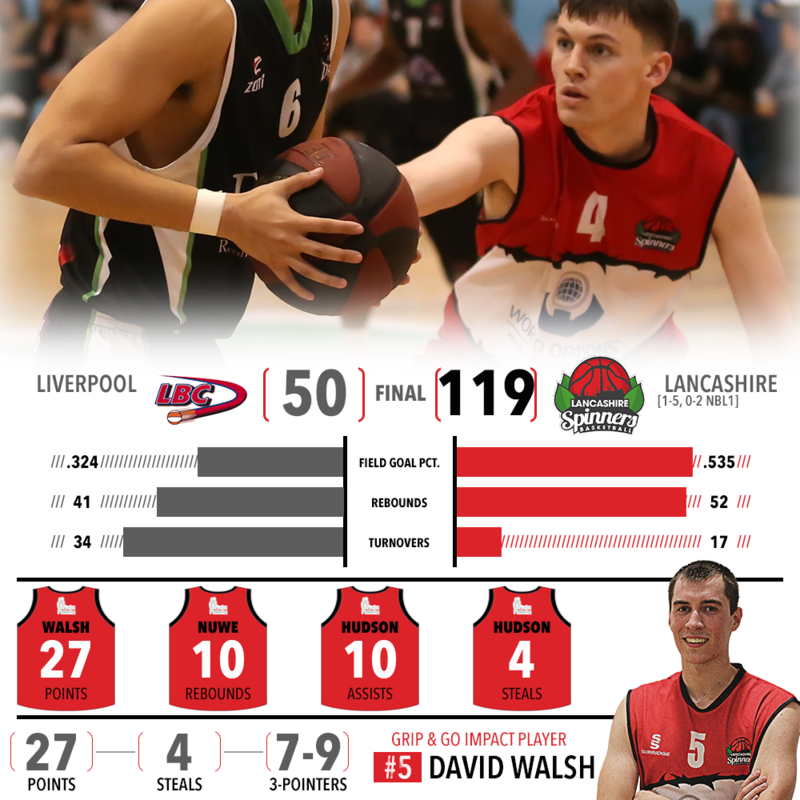 David Walsh scored 27 points and James Banton added 20 to lead the Spinners to their largest victory in team history and into the National Cup fourth-round. 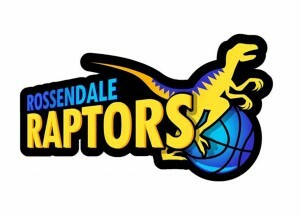 Connor Murtagh led the Spinners with 25 points, but the Spinners lost 102-96 at Bradford in National League 1. 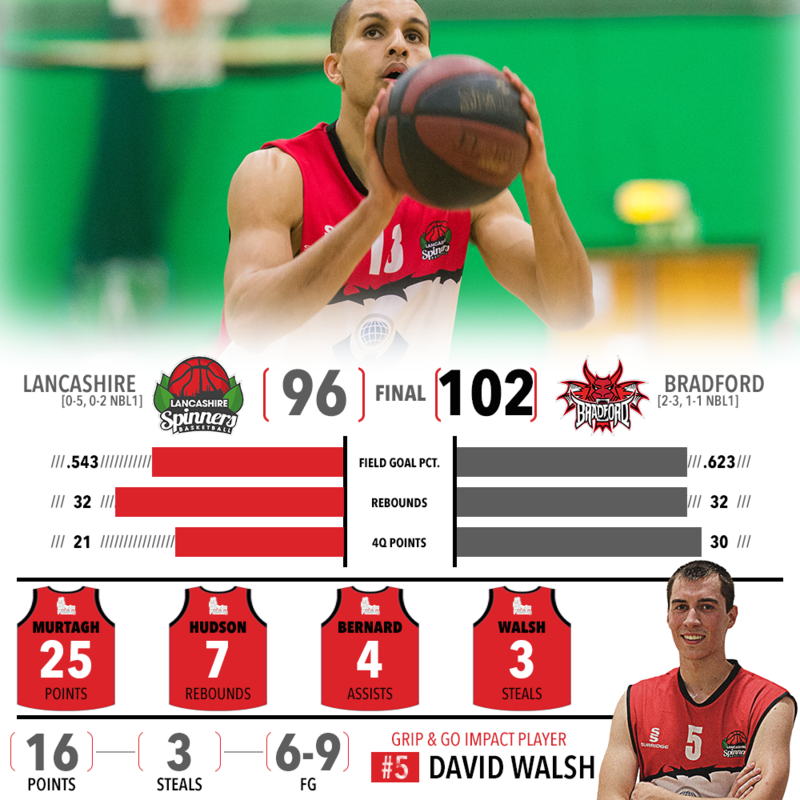 David Walsh finished with 16 points on 6-of-9 shooting to earn Grip & Go Impact Player. 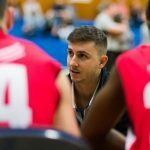 Breathe – that was the message Lancashire Spinners head coach Neal Hopkins delivered after a National League opening loss on Saturday. The Spinners are shooting just a shade over 33 percent from the field (18 of 72 from 3-point range), which has been a direct result of having to chase games. 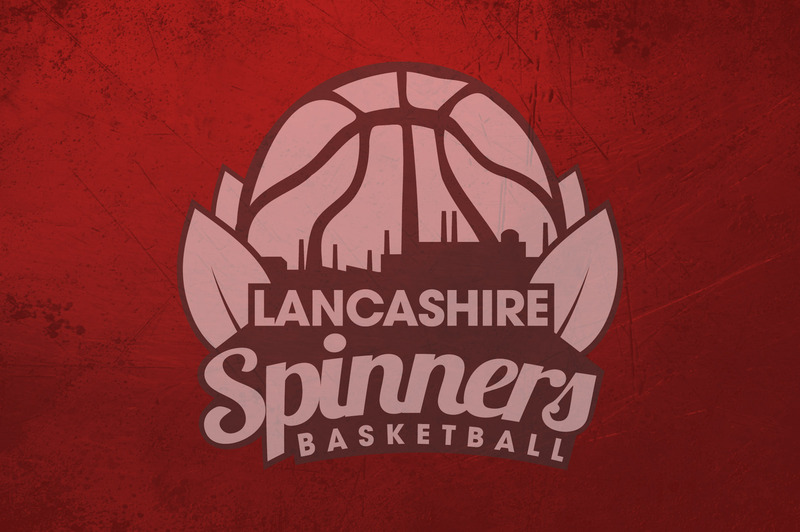 In 2015-16, Lancashire led at halftime in nearly half of its games and shot 40 percent or better 25 times, but for a fourth-straight game a quick spurt to close out each of the first two quarters put the Spinners on their heels for the remainder. Hopkins, whose Spinners will be thin up front with forwards Zion Tordoff (ankle) and David Ulph both set to miss Saturday’s visit to Bradford, remains optimistic where the team is headed. 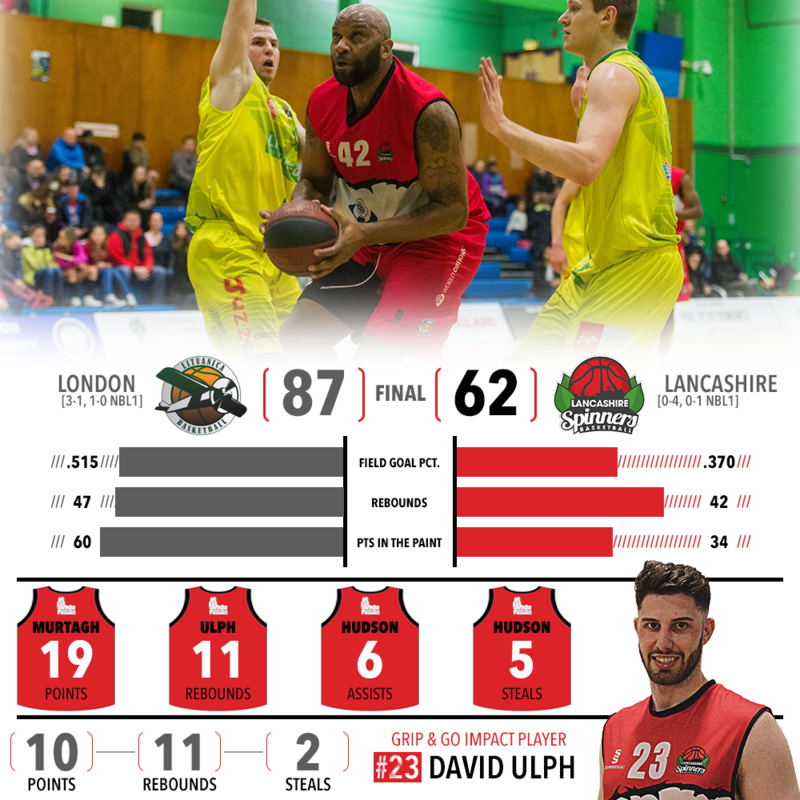 Connor Murtagh scored 19 points and David Ulph added a double-double, but the Lancashire Spinners fell 87-62 to London Lituanica in a National League opener on Saturday. 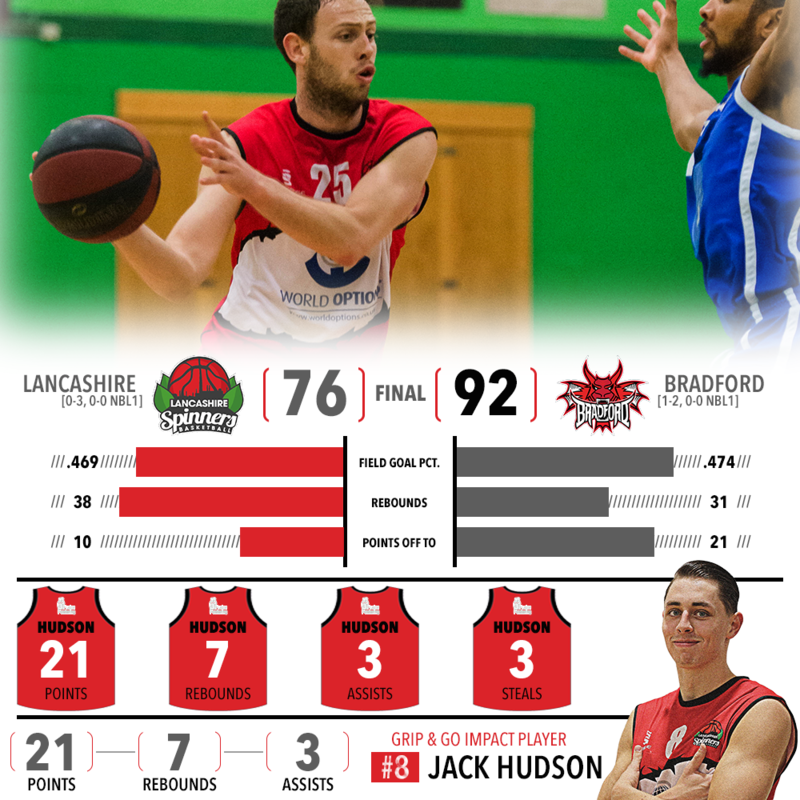 Jack Hudson had a team-high 21 points and seven rebounds, as the Spinners closed out National Trophy pool play with a 92-76 loss at Bradford.